We play traditional country favorites and classic country 24 hours a day for McMinn County! If your church or religious group is interested in broadcasting your services on 107.3-FM, please contact our office toll free from our listening area at (888)745-6161 or click the "ABOUT" button above. We provide the equipment, recording media and technical assistance in setting up your broadcast for recording. Low weekly rates are available with a term contract. Sunday airtime is limited and available on a first come basis. 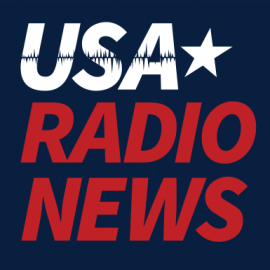 USA news on 107.3-FM Coyote Country!